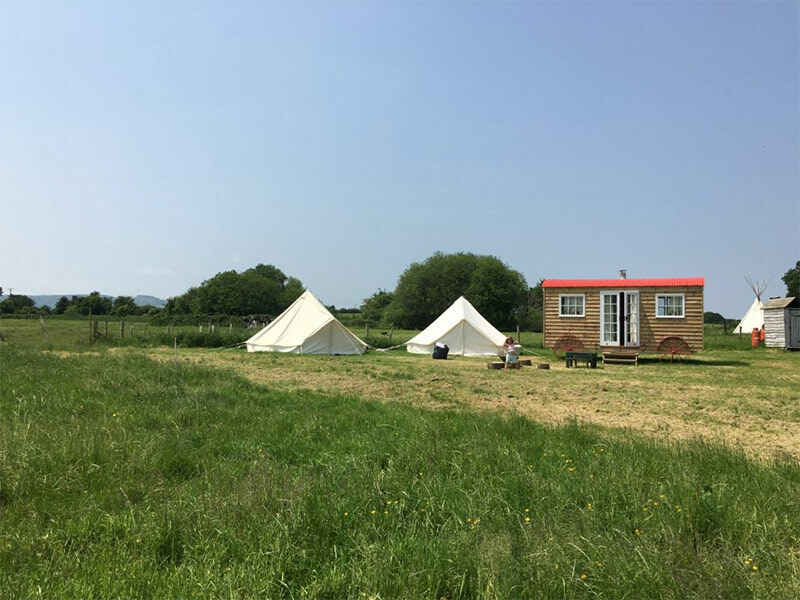 We are a Bell tent and campsite company, looking for staff with a wide range of skills, from being physically able to lift 25-30 kg in weight but yet make a bedroom up from scratch including making beds and bedding. You need to common sense and the ability to think and operate outside the normal box. We have 2 campsites that require wardens from Friday- Sunday,Alternatively the Riversite by Steyning west sussex (25min outside brighton) has a very laid back approach and is mainly attracting families and large groups of friends eager to take advantage of the river or bushcraft activities. Our other site is a few minutes outside Hastings and has woodland camping and meadowland, with both campsites the warden and staff have access to 4×4 and quad bikes. Our camping seasons run from April/May to August. The river campsite is off-grid. The positions often are likely to suit a couple or individuals who are comfortable with the general public and out door living. The primary responsibility of the warden(s) is to enhance the experience of our campers and ensure their wellbeing and that of the campsite. We never ask staff to do anything we have not all done within the core team ourselves. You need to be hardworking, willing to work in sometimes through tough weather conditions have the ability to big deep and keep going. 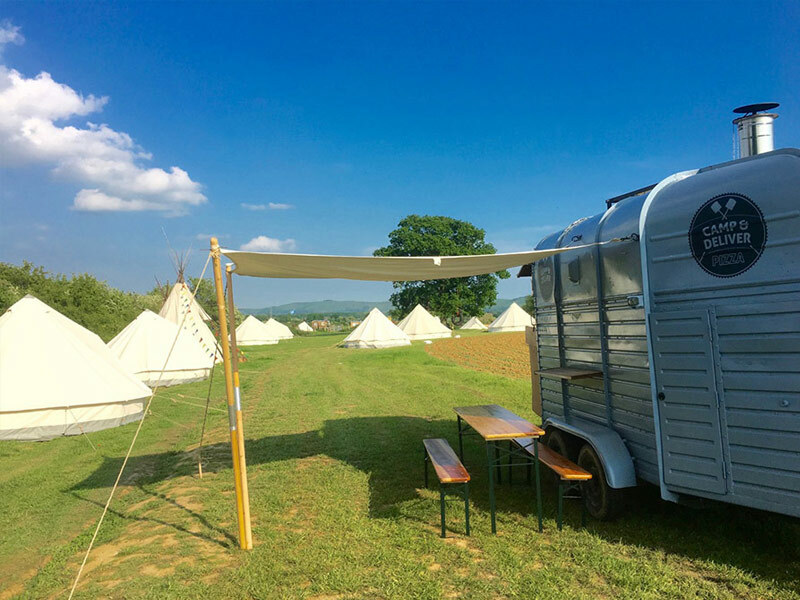 We pay a sliding scale for different jobs, the bell tent production is job based, the wardening is fixed with extra jobs within the role on a per hour base rate. We do look for relaxed down to earth individuals, with strong senses of humour and people skills. We will require you to start work on the 1st bank holiday in May and finish no earlier than the last weekend in August. The working days will often stretch from Thursday Bell tent production, Friday campsite production Sat/Sunday wardening, Monday production pack down. Where applicable Pop-up bell tents and kit with equipment on the for the campers. Some movements and repositioning of Bell Tents around the campsite. Assist with belongings from car park to campsite, ensuring trolleys and wheelbarrows are available for their use, we also have quad bikes and 4×4 vehicles on certain campsites. The general campsite should be kept very clean and tidy at all times. Campsite surrounding trees surveyed for any dangerous branches. Toilets checked and cleaned morning and evening. Shower checked and cleaned morning and evening. Sale of additional firewood to campers. Liaise with Campsite Manager regarding bookings and general matters. General duties and responsibilities as required. Specific Task List To Include.